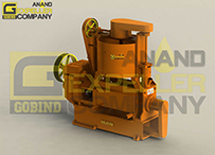 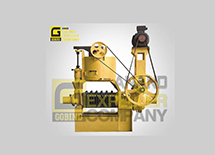 We offer a wide range of expeller machines in mild, alloy and stainless steel (SS). 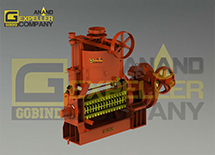 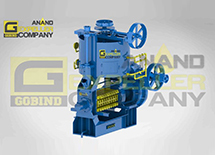 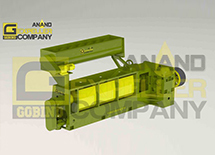 These oil expellers deliver high performance and are suitable for wide range of oil seeds. 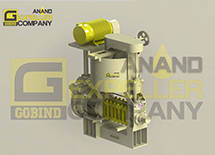 We expertise in pressing of Cottonseed, Mustard, Jatropha, Groundnut, Sunflower, Canola, Coconut, Palm Kernel, Castor, Soyabean, Sesame, Maize Germ, Cashew Nut Shell, Linseed, Hazelnut, Flaxseed, Pomegranate, Mango Kernel, Mahua, Grapeseed, Kokum, Cape Chestnut, Mafura, Walnut, Jojoba, Walnut, Almond, Moringa, Neemseed, Sheanut. 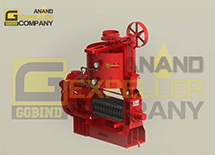 All these machines are high in functionality and have modular structure well designed for the easy operation and maintenance. 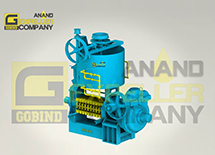 Different oil seeds are processed in different processing machines.